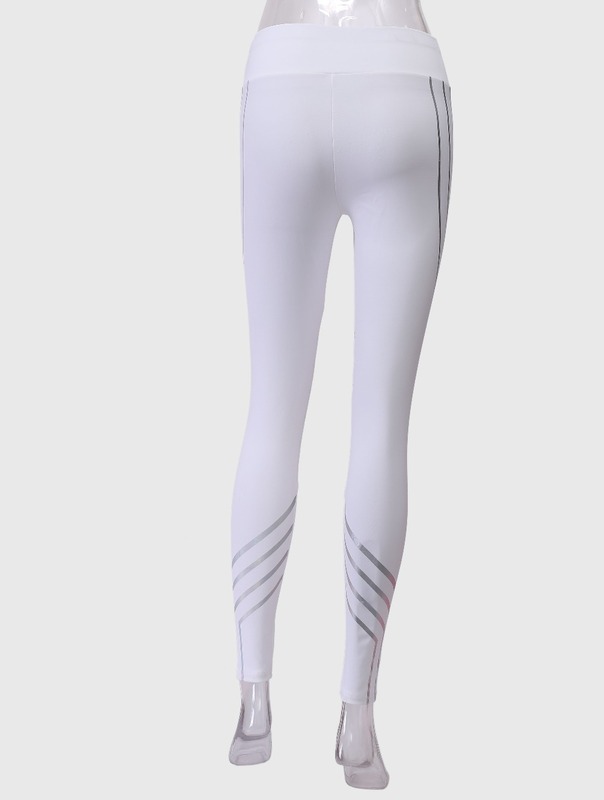 The Signature Glowing Leggings were made with neon reflective material that makes an stunning look. More than 3000 girls are going around on their rainbow leggings! 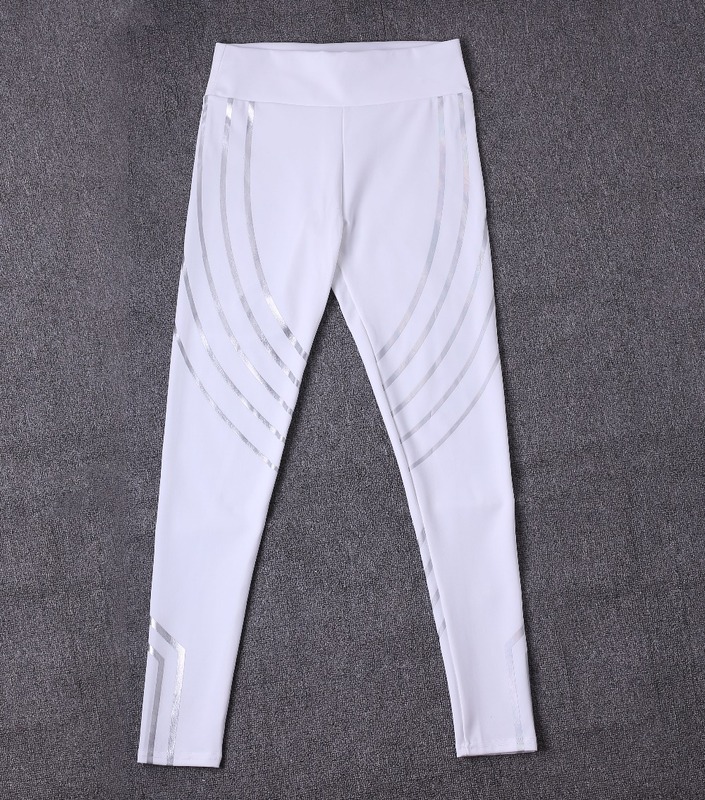 You can use them for cardio early in the mornings or at night, and its reflective patterns will increase your visibility on the not so sunny moments of the day, which automatically means more safety. 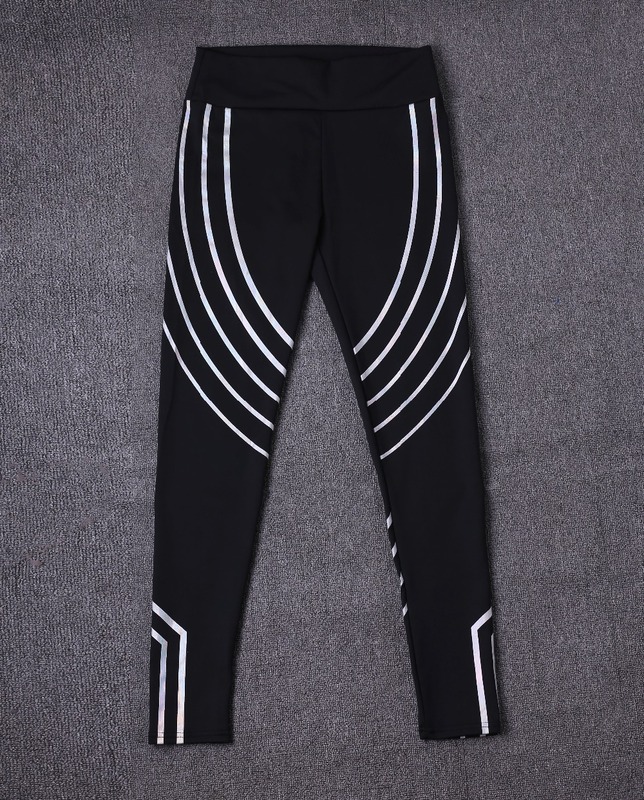 And of course, its uses are not only for that, think about yoga, pilates, going to the gym, good for music festivals and to wear it casually; its comfortable shape, high-waisted fit and great style make it a must have this season!